Thank you for making a difference in DR Congo. Your donation today will help our commitment to build foundations for the transformation of communities. 7,000+ children have already been sponsored through the partnership of the Evangelical Covenant Church and World Vision. Join our ranks! 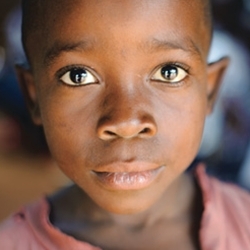 Opportunities for monthly child sponsorship are available here. If you prefer to make your monthly or one-time gift directly through the Evangelical Covenant Church, you can do so below. If you need any help with this process, email us at covenantkidscongo@covchurch.org. We are grateful for your partnership.